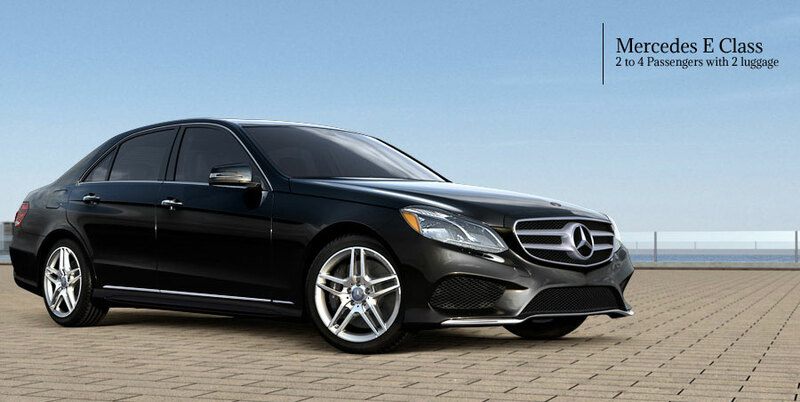 Mercedes-Benz S Class is the premium among deluxe sedans and is the essence of luxury transportation. It is larger inside and out. The minute the doors are closed and the car starts moving, “calm solidity” is the feeling. 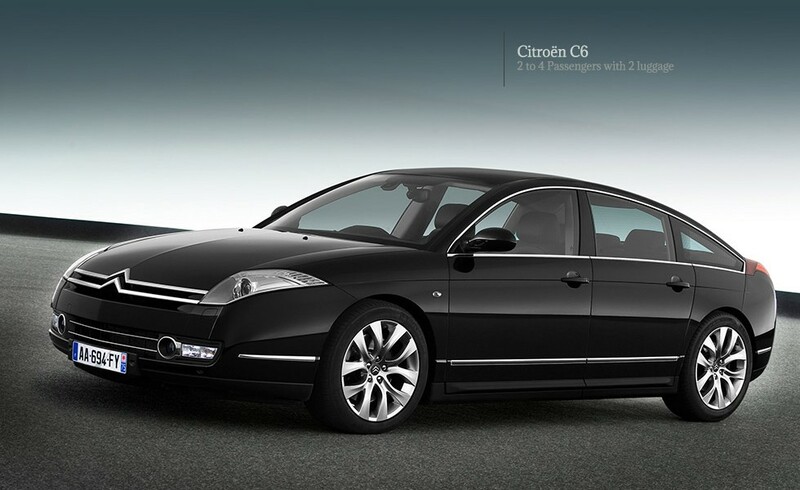 Selected by Paris Limousine Car Service, this sedan, with privacy glass, is ideal for VIP clients or top senior management, road shows, airport transfers and special events. 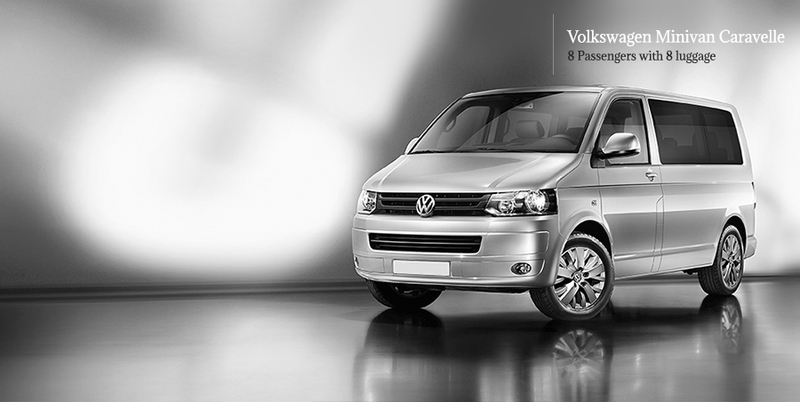 Comfortably seats from two to four passengers and has sufficient luggage space. 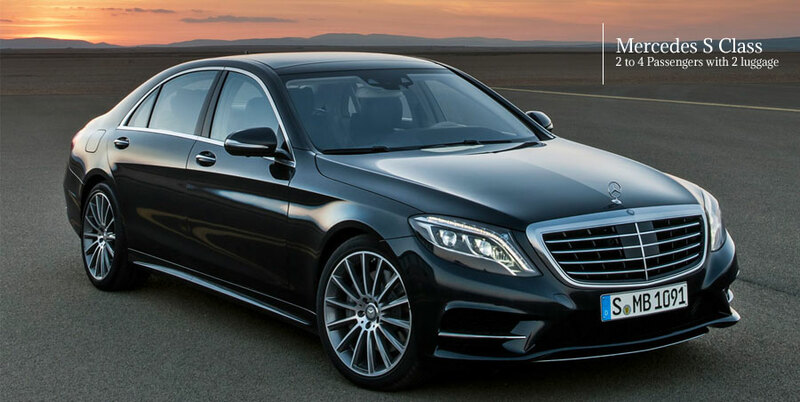 The S Class does not only deliver an inspiring classy presence on the outside but adds richness and style from the inside beyond the passenger’s expectations. 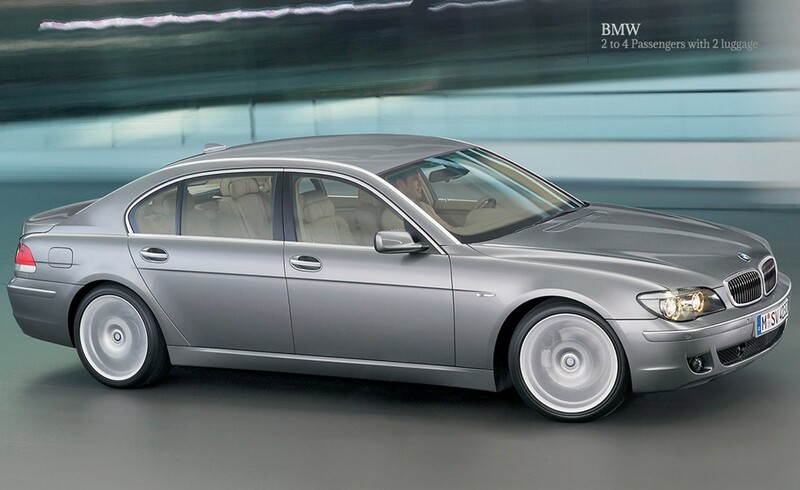 Comfort is combined with tasteful leather interior and elegant touches of real wood ambiance. 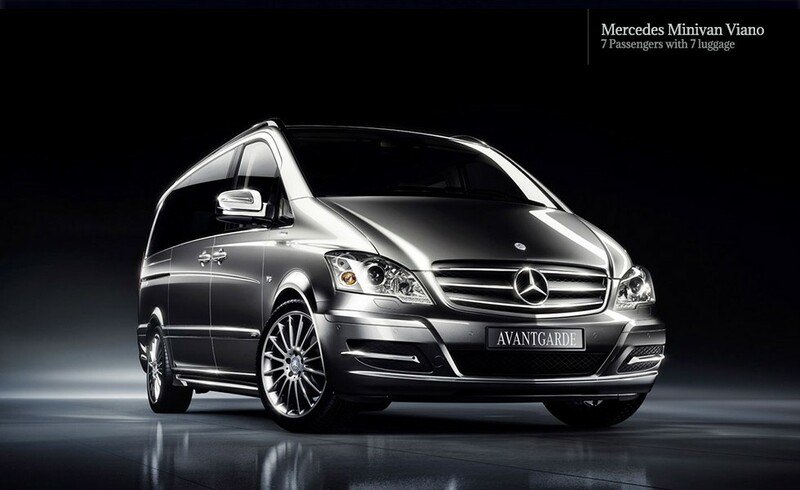 Having all safety precautions featured, it offers a revolutionary automotive technology with any imaginable option on the seats, climate control, media connectivity, audio system, and more. Our Certified Professional Chauffeurs are ready to meet your elegant transfer requests to or from Paris with a Mercedes-Benz S Class.